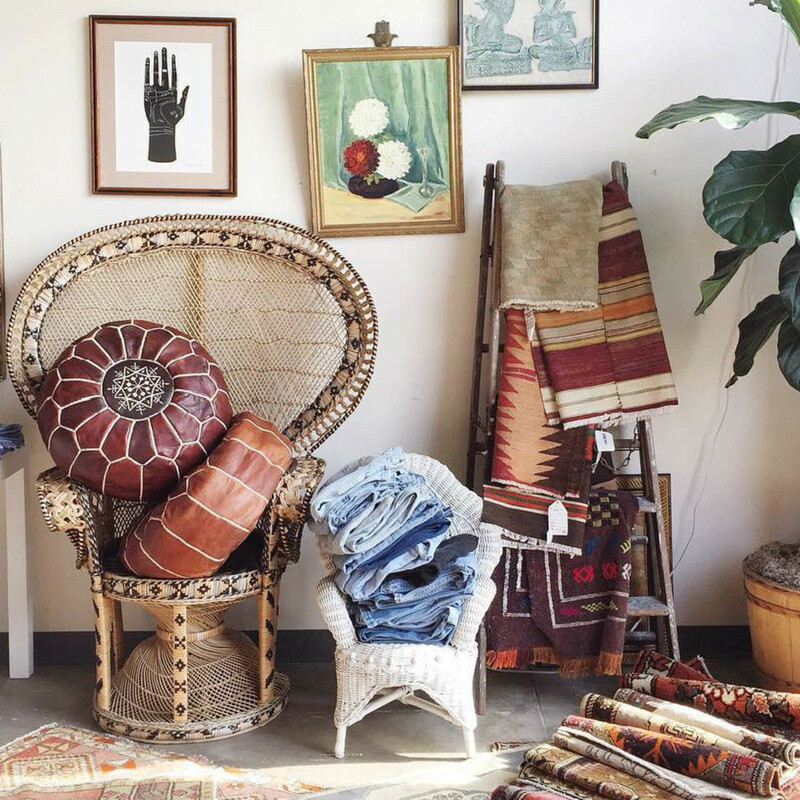 This month, shopping in Dallas has a footloose and fancy-free vibe. 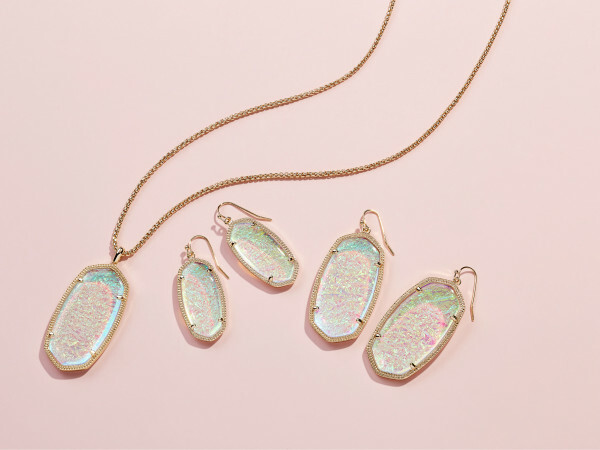 From Johnny Was and Oliver Peoples opening at NorthParkCenter to Flea Style (finally) getting a brick-and-mortar home, there are plenty of cool boutiques and hot spots for filling up your shopping cart in June. This gorgeous new NorthPark boutique will open June 9 on level one near Neiman Marcus. The Italian clothing line chose Dallas as its first shop in the Southwest and features handmade and exceptionally crafted creations ranging from coats and trousers to fine leather goods. We are lusting over the Rebecca Leather Bag in light gray. Could this be the new "it clutch" around town? 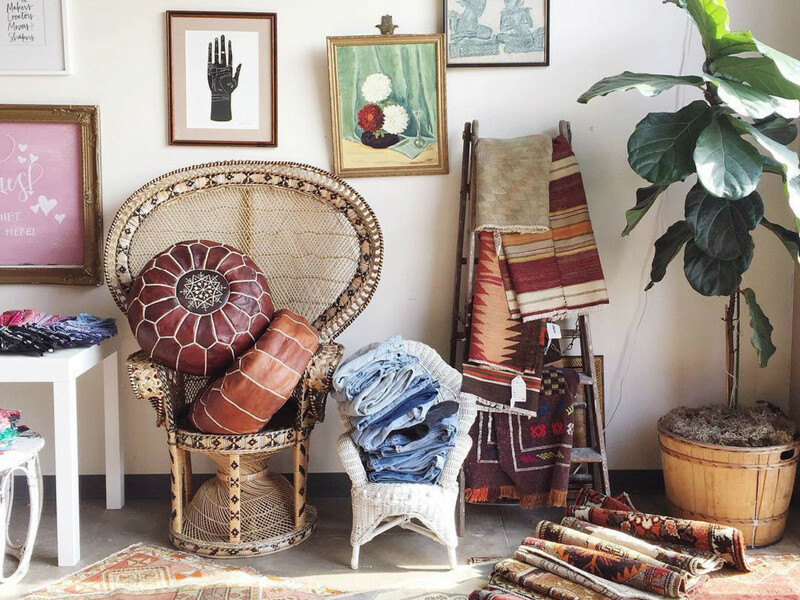 After this uber popular annual sale impressed Dallas and Houston year after year, owner Brittany Cobb finally decided to open a permanent shop on Deep Ellum's charming Commerce Street. The store's tagline is "handmade, vintage, one-of-a-kind," and vendors have to hit one of those three things, she says. The merchandise is all lifestyle-related, with a casual-chic hippie vibe: all perfectly faded jeans and macrame sweaters and slouchy canvas bags. There also are culinary items like hand-carved wooden spoons, lighting, textiles, pillows, art prints, and furniture. 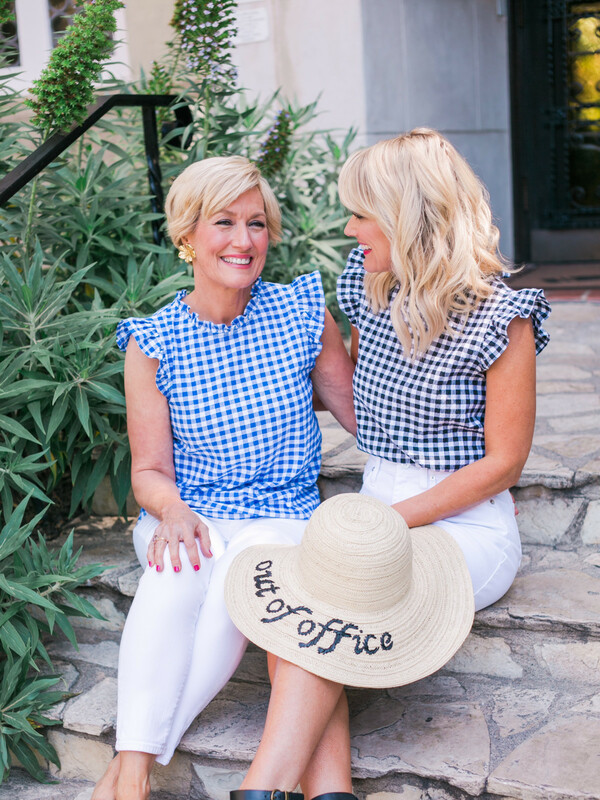 Despite the sad news that Forty Five Ten is closing its popular T Room on McKinney Avenue on June 30, new initiatives and events go on. Koh Gen Do is having an artist and spa event rom 10 am-5 pm June 8-9, where royal massage mini cleanses and makeup consultations will be offered. 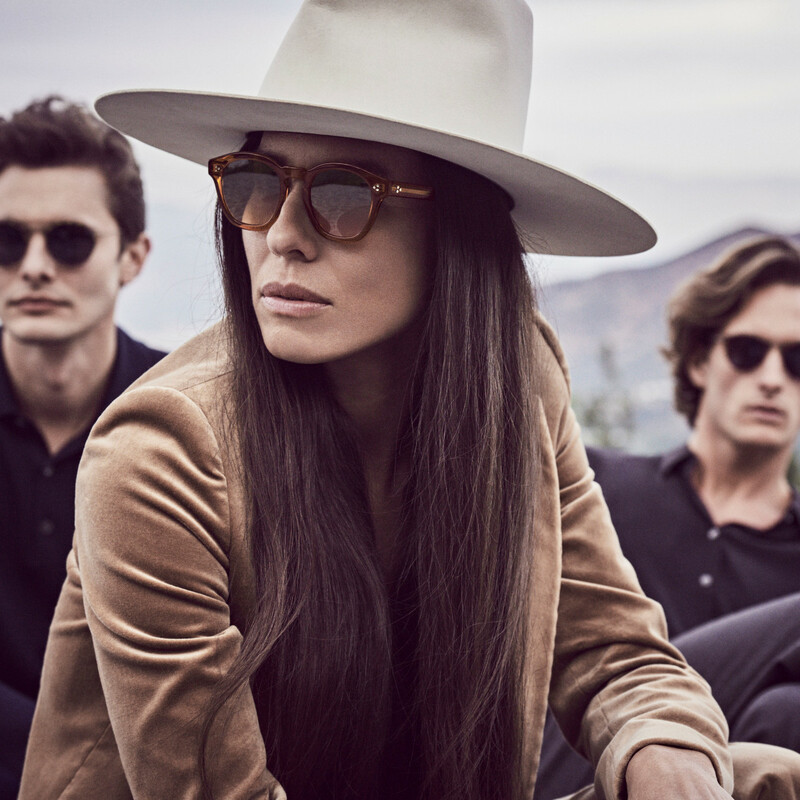 Barton Perreira is also having an eyewear trunk show, June 14-16, and will offer a free tote with eyewear purchase. Also, the store has announced some new desginers it will carry for pre-fall/fall: Alexander McQueen, Molly Goddard (exclusive in Texas), Partow (exclusive in Dallas), Lemair (exclusive in Dallas), Rodarte (exclusive in Dallas), Play by Comme Des Garcons, Zoe Jordan (exclusive in Dallas), Kassl (exclusive in Texas), and the Moncler Genius project. It will carry four of the Moncler collections: 7 Moncler Fragment Hiroshi Fujiwara (men’s collection), 6 Moncler Noir Kei Ninomiya (women’s collection), 5 Moncler Craig Green (men’s collection), and 4 Moncler Simone Rocha (women’s collection). Look out for this beautiful boho brand to open June 15 in NorthPark Center on level one near Nordstrom (in the old Talbot's space). This brand creates clothes and accessories that embrace a California lifestyle but speak to a global vision. Think tunics, tank dresses, kaftans, and other pieces made for summer vacation. Any wanderlusting women looking for a new favorite place to shop should stop in. The iconic leather goods brand has partnered with artists Rob Wilson, Jeremy Biggers, Jojo Chuang, and Shamsy Roomiani for an exlcusive collection of hand-painted designs on the their most coveted products (Parker Backpack, Meadow Double Zip Camera Bag, Medium Pouches, etc). Each of the Leatherology bags are sold in person at the experiential art and retail pop-up Sweet Tooth Hotel in Dallas while supplies last. 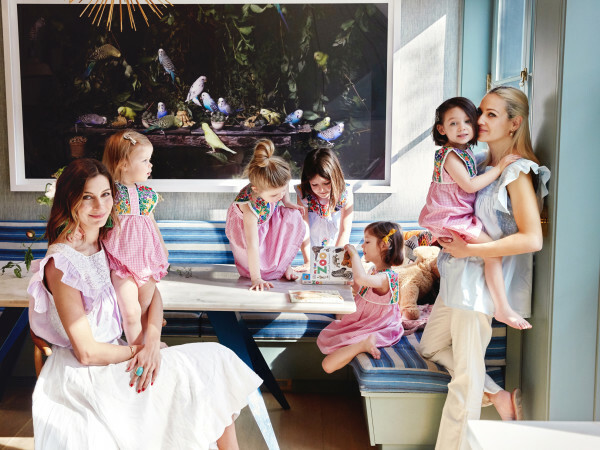 The brand recently announced a six-piece capsule collection with Kate Schelter's signature watercolor illustrations. The Veronica Beard x Kate Schelter collection starts at $168 and bridges the label's passion for both art and fashion through dresses, jackets, and cotton tees. 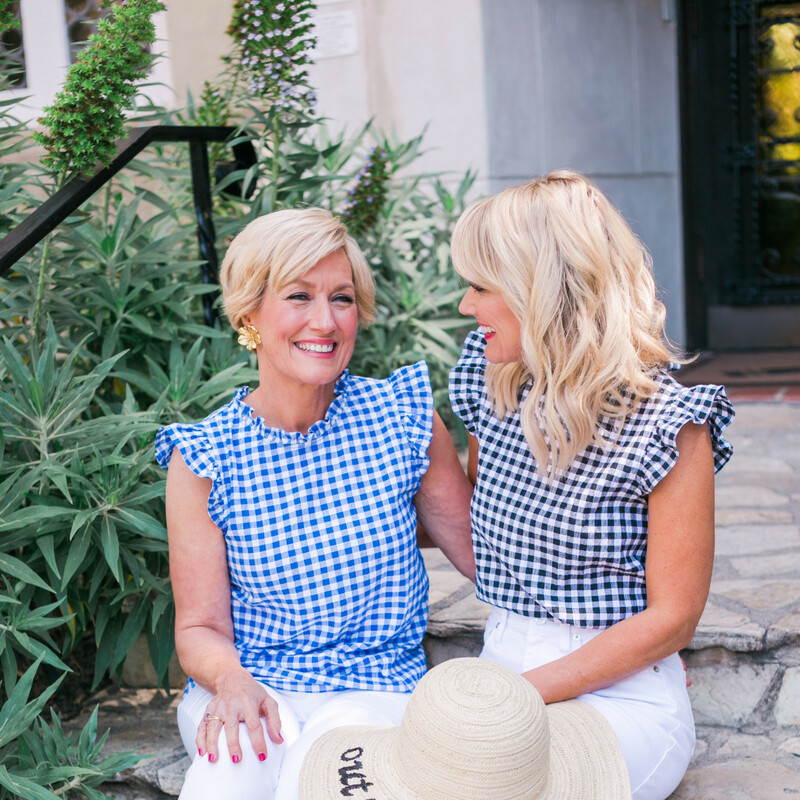 The sophisticated, California-based brand is set to open up its first DFW boutique at NorthPark on June 8. Located on level one near Neiman Marcus and across from Williams-Sonoma, it will no doubt be the hottest place to snag a pair of designer specs. 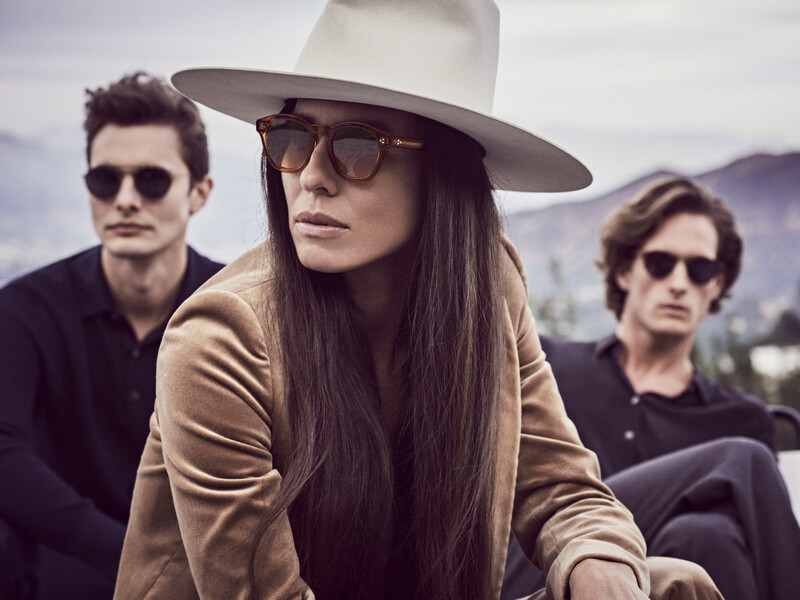 The 592-square-foot NorthPark boutique will carry a wide selection of sunglasses and optical glasses, with its signature vintage aesthetic, for women and men. Dallas-area blogger Cassie Freeman of Hi Sugarplum! has collaborated with Gibson on a limited edition collection of women's apparel for Nordstrom, with pieces starting at just $39. The line is not sold in store (online only), and they'll be available just through the summer months. The mix-and-match pieces also wearable for many shapes and sizes and have a definite Texas-chic aesthetic.